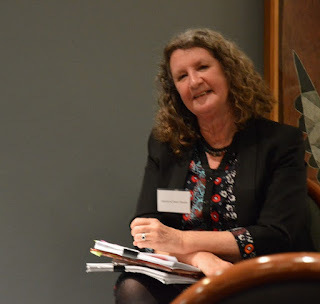 So when an organisation like SCBWI, puts together an event where writers and illustrators share what's inside their head, other creators know what a special opportunity this is. It is a chance to find out what makes a creator's mind tick, hence the packed room on a cold winter's night. 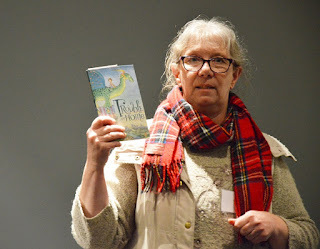 To help us discover how the mind of the award winning author and illustrator, Stephanie Owen-Reeder works, Tania McCartney led the key note speaker in a conversation about research, source materials and how her characters come to life. Stephanie extensively researches material for all of her books, both fiction and faction. Sources for this research can include; Trove, newspapers, letters, images, diaries, memoirs and interviews. The research helps form the characters, settings, story line, plot, themes and historical backgrounds. The next speaker for the night, author Cate Whittle, writes books that include story lines for the children and their parents/teachers that contain content with several levels of understanding. Cate suggested that while writing and planning that you should ask yourself one question many times over. Does this enhance the story? This will help guide you, the writer, in what to include or leave out of the story. SCBWI is not an organisation just for writers, it is also about illustrators. 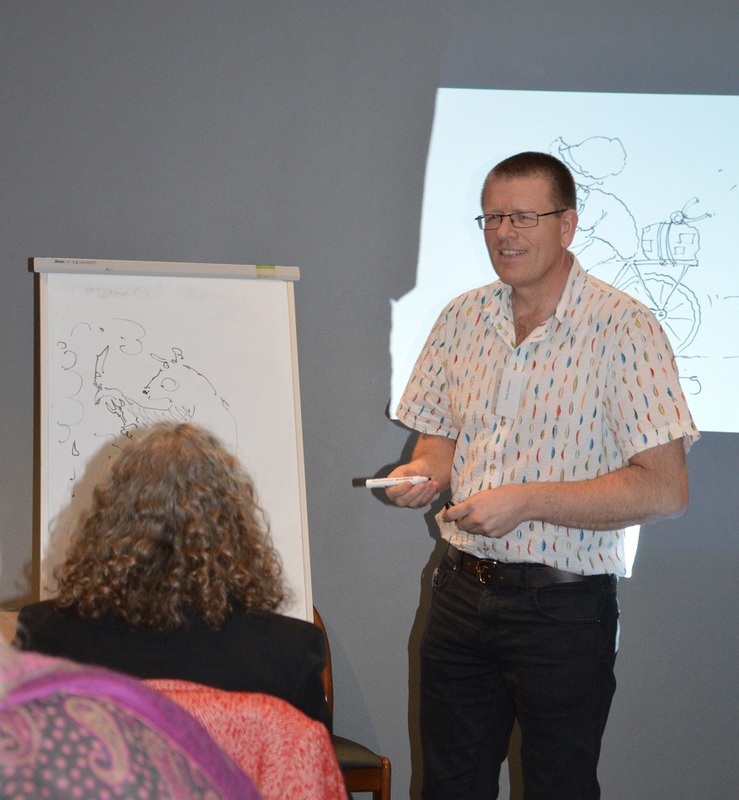 For an illustrator's perspective we heard from a successful local illustrator, Tony Flowers. Tony is currently teaching Publication Design, digital literacy and working on his PhD at the University of Canberra. Why? They are the people that will give you the valuable feedback and who you will build ideas with. 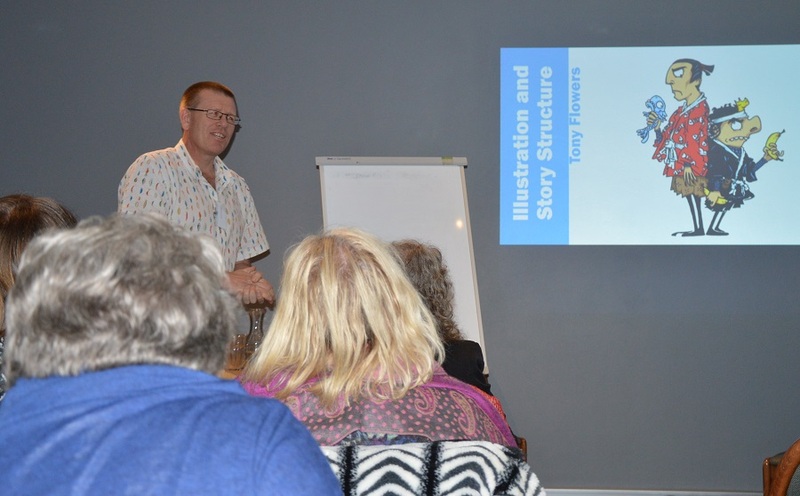 Tony provided the audience with a valuable insight into some of his PhD research and the way illustrators approach creating pictures for their stories. Some illustrators take a sentence and just start drawing instantaneously. Some illustrators like to listen to music, to obtain a state of mind where they can draw unconsciously. 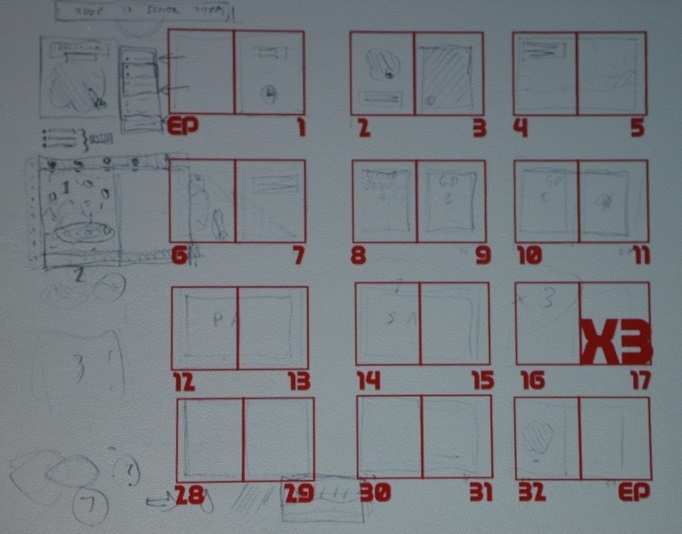 Others illustrators like Graeme Base take time to plan the structure of the whole book before they begin any illustrations. 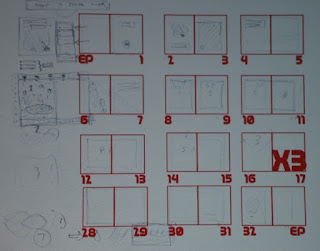 Tony's starting process for an illustration is to take the concept/idea and the understanding of the story line then craft loose, free and expressive sketches. Writing and illustrating is a craft. 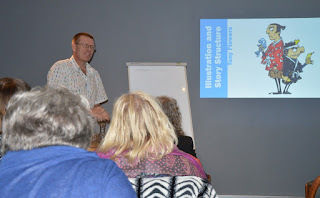 We attend workshops to learn from other writers and illustrators how they create their works. We go home, ponder and then apply these pieces of information into our own work. This process helps us to develop as a creator. This SCBWI committee also understand that our craft of being a book creator is also a business, hence Ray King from SPA Accounting was invited to speak to the group about financial matters. 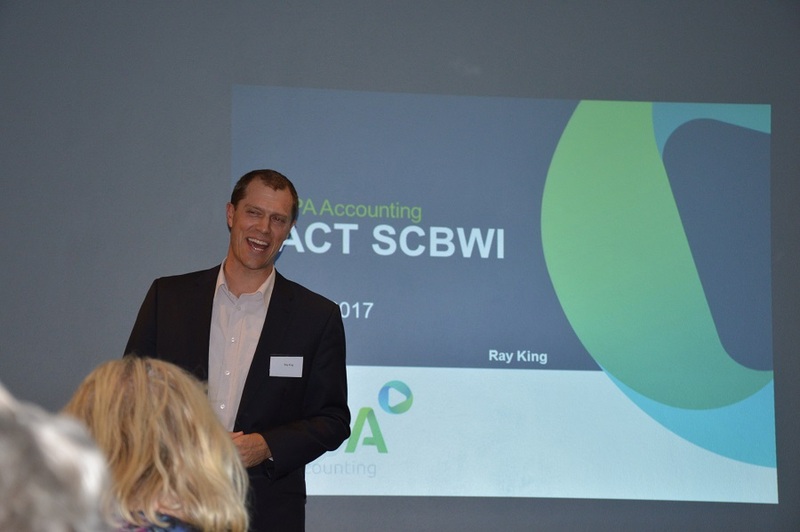 Ray was happy to answer the many questions that people had about topics of; hobby vs business, likelihood of profit, GST, expenses regarding home offices, travel and other deductions. For any questions about business and tax please seek professional advice. 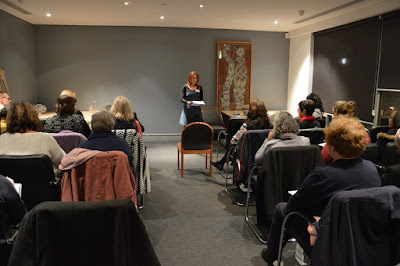 Finally, thank you to the SCBWI ACT Committee for organising such a invaluable event. 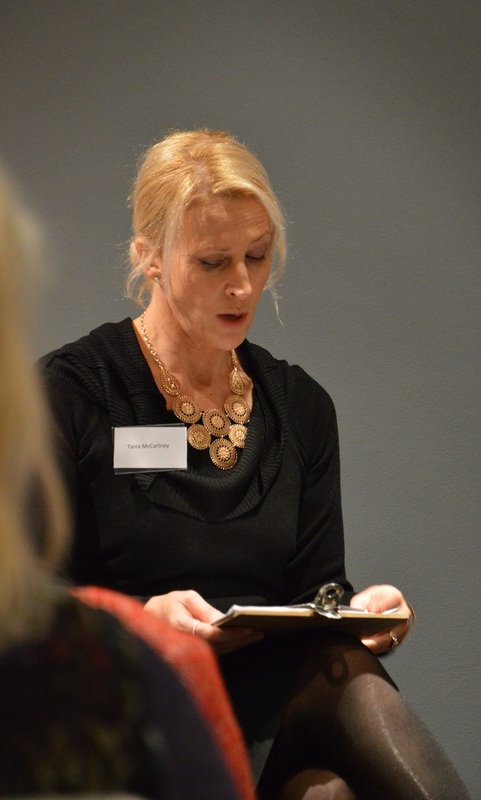 We look forward to seeing you at another literary event. Upcoming ACT Events? More information about these events will be in the local newsletter and on the Facebook page. The ACT Committee also encourages you to join SCBWI, see here for more information. 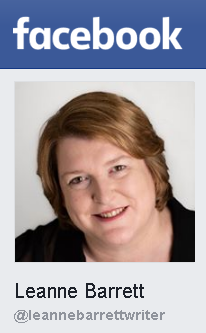 SCBWI ACT (and surrounds) has a Facebook page for members only. 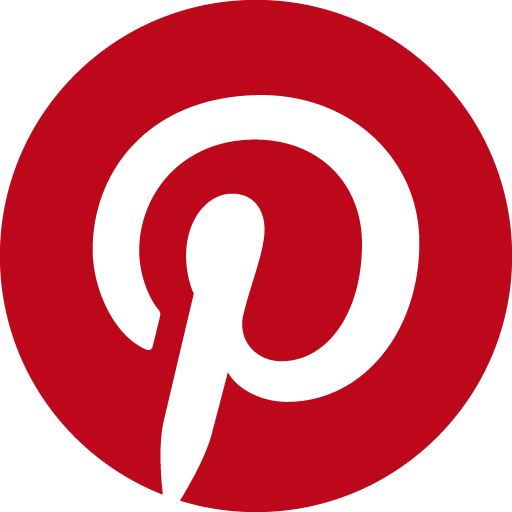 If you are a member and not yet part of this private Facebook group please like Grace Bryant so she can add you to the page.